The YouTuber, operating under the online handle Chaz, discovered a glitch that allowed him to travel through various walls and other barriers. At the start of The Division, the game notes that Central Park has become a mass burial site following the outbreak of the Dollar Flu. In order to visit either Dewitt Park or Central Park, players need to travel to the Dante’s Run Safe House in Hell’s Kitchen and find a metal fence they can manipulate via a glitch by jumping at a certain angle. Doing so allows the player to pass through but the game repeatedly attempts to return the player to the map. In order to access both locations, you’ll also need to overcome obstacles using the Mobile Cover and Ballistic Shield. This video will explain the process. 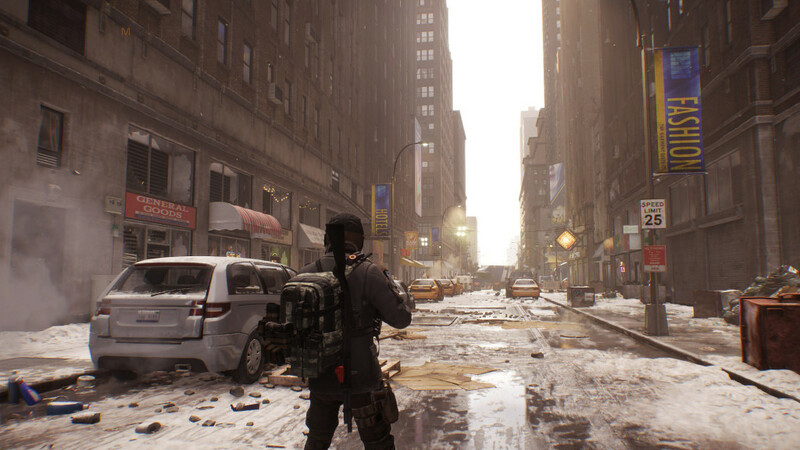 Ubisoft Massive has not yet confirmed plans to add new areas to New York as DLC in future and it’s possible these areas are simply what’s left of abandoned projects. Establishing a foundation for DLC locations and missions is becoming increasingly common in open-world games such as Destiny. T1tKwr Pretty! This was an incredibly wonderful post. Thanks for providing this info.